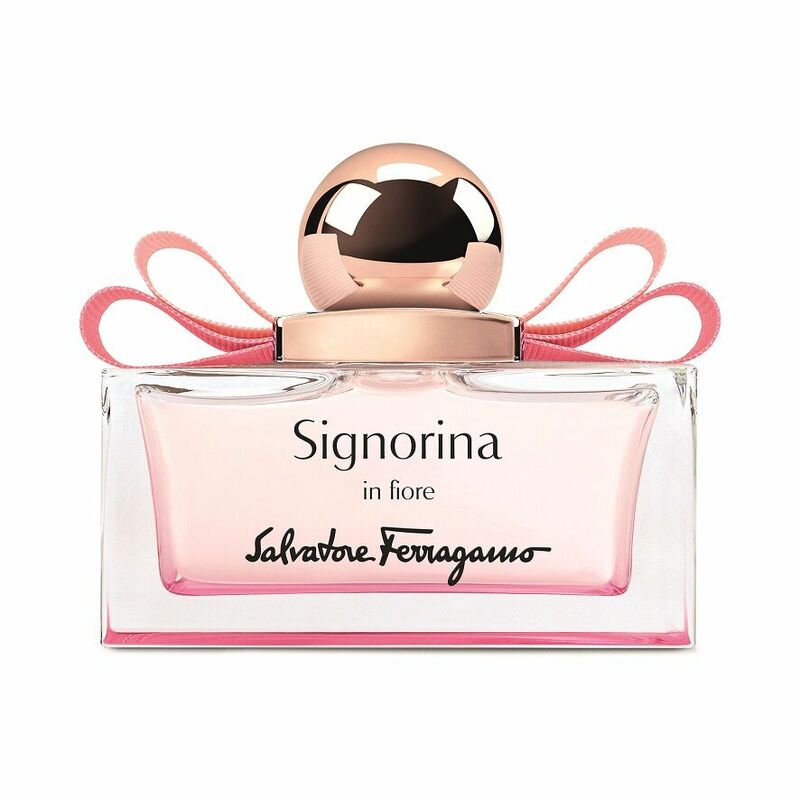 On Wednesdays, we wear pink…and smell good too! 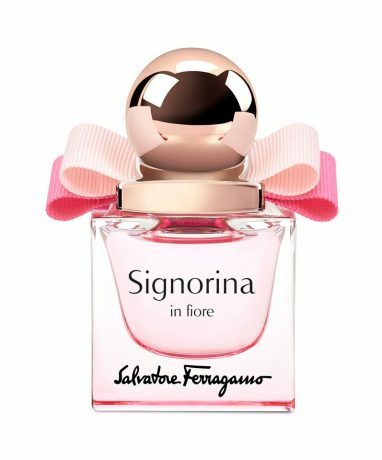 Here are 10 scents that are in shades of pink to reel in the lazy hazy crazy days of summer. 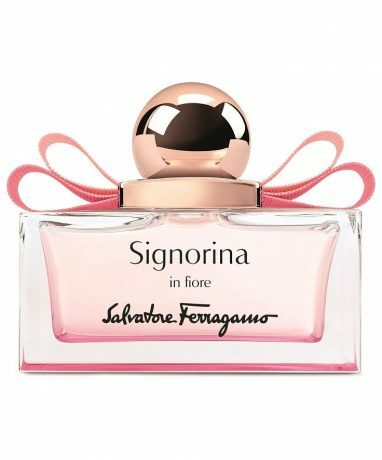 Having bagged the Best Feminine Made in Italy Fragrance at the Accademia del Profumo 2018 Awards, we can safely say this scent is something worth spritzing on ourselves. 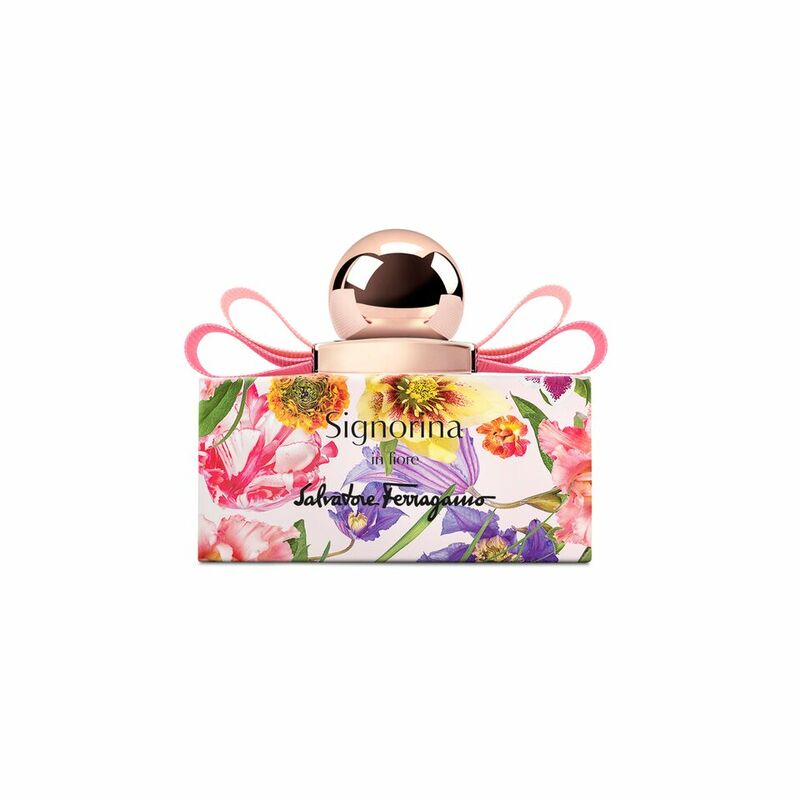 Hosted in a gorgeous packaging, the scent is of a fresh and lively mix of delicate floral and juicy fruity notes. 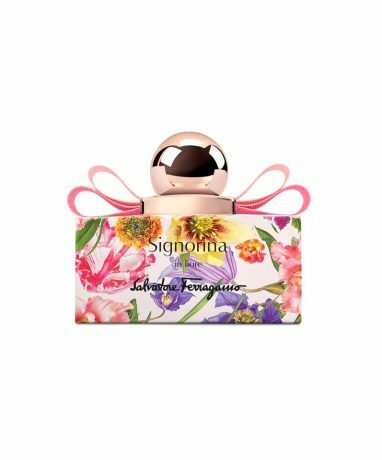 Signorina in fiore Fashion Edition and Mini Signorina in fiore from July 2018 and August 2018 respectively. 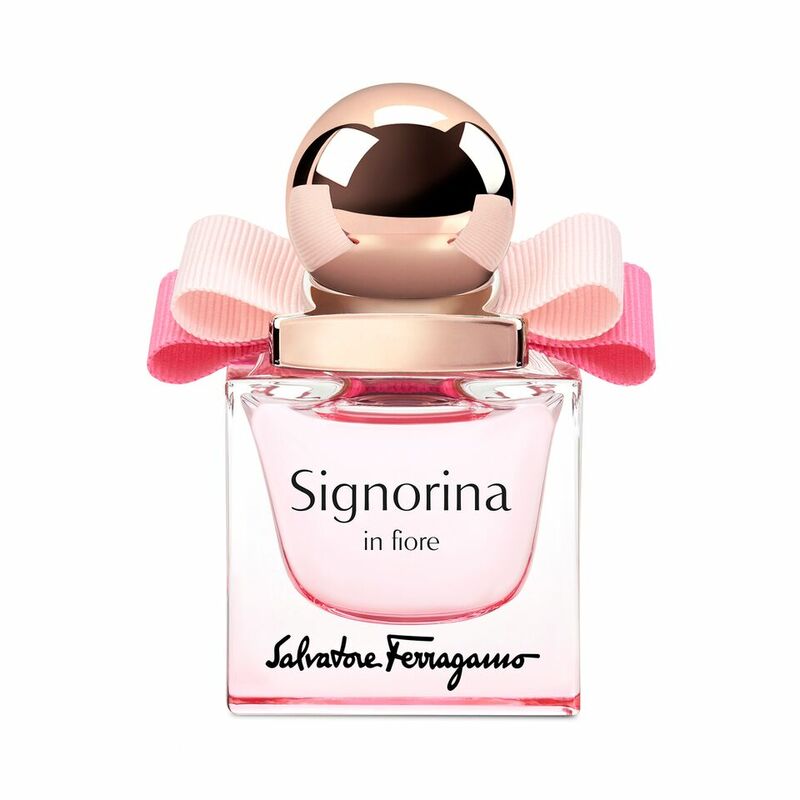 Available at TANGS online and in stores in 30ml, and 100ml.